On August 21, 2017, the continental United States will experience its first total eclipse since 1979, and its first coast-to-coast eclipse since 1918. With over 12 million people in the path of totality and nearly 200 million within a single day’s drive, this may become the most watched eclipse in world history. 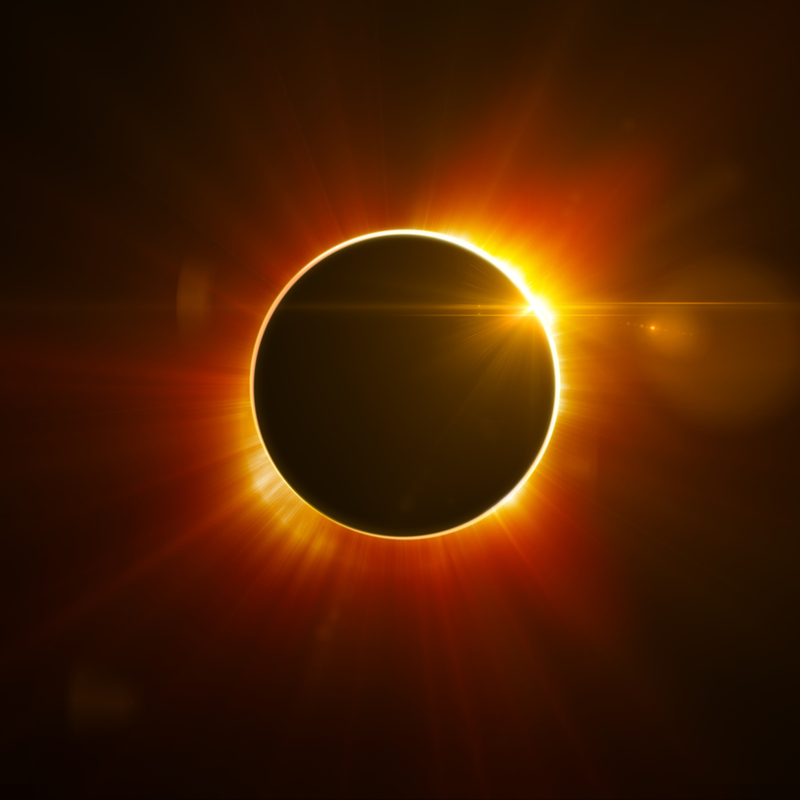 From what you can expect to see to how to stay safe to the current and historical science that eclipses have brought us, this talk should give you all the information you need for an unforgettable eclipse experience! Ethan Siegel was born in New York, majored in three different things as an undergrad, and got his Ph.D. in theoretical physics. Yes, you indecisive young people, there is hope. After postdoctoral research focusing on dark matter and cosmic structure formation, he became a physics professor and a professional science communicator. The communication was more fun, so now he writes and speaks full-time, including for Forbes, and NASA. His blog, Starts With A Bang, was voted the #1 science blog on the internet by the Institute of Physics, and, separately, by Real Clear Science. His first book, Beyond The Galaxy, is available today (and yes, he has copies to sign), and his second, Treknology, about the real-life science behind the technologies envisioned by Star Trek, comes out in October.